The head-to-head competition is going strong in the grocery industry with the two giants, Walmart and Amazon. While the latter is slashing their Whole Food prices, Walmart has decided to utilize voice commerce for groceries. 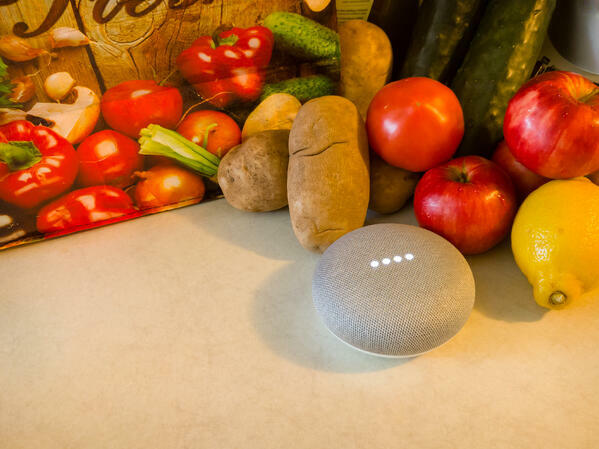 They've partnered with Google to introduce Walmart Voice Order, a capability that will allow people to use any platform that has Google Assistant. The thing is, this isn't even technically a new venture for Walmart. There's a lot of talk going around about new players, but the latest has been about Microsoft wanting to compete against Shopify. There were two ways it could go though, competiting or buying it. They're not new to ecommerce, and they even have their own app store and their own gaming ecosystem, which includes ecommerce. But this is different, this would be about SaaS. Their customers want it, so why would they not give it to them? Only time will tell what Microsoft ends up doing, but it's something to keep an eye on. Skipping Amazon, and going straight to JD.com and Alibaba? Many luxury brands aren't on Amazon. Why? Some don't think that Amazon is a good fit for them, that it doesn't represent luxury. That doesn't seem to be the case when it comes to some Chinese ecommerce sites. Could it be because it's the easiest way to sell to the largest ecommerce market? Either way, if you're looking for a taste of something fancy, you can find Valentino, Burberry, and more on Alibaba's Tmall site.